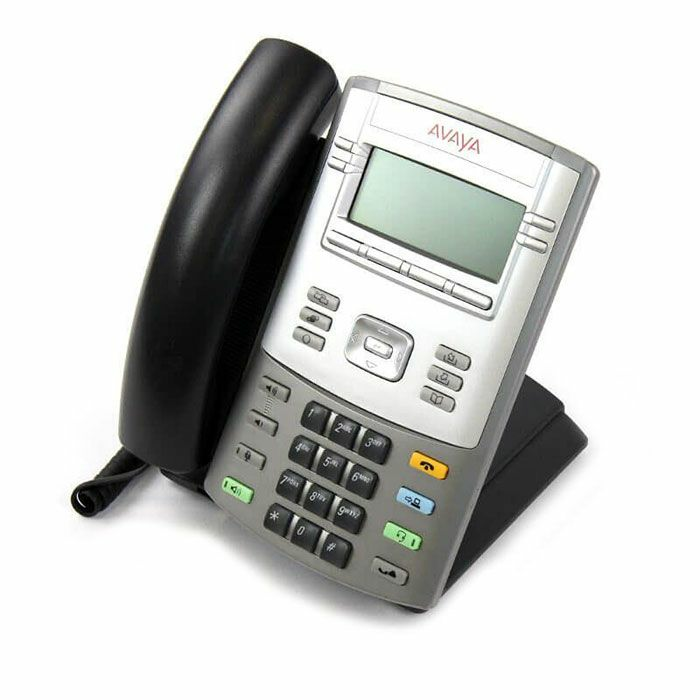 The award-winning Avaya 1120E IP phone with Gigabit Ethernet unveils an exciting array of innovative communication features and capabilities, ideally suited for office workers and administrative personnel. 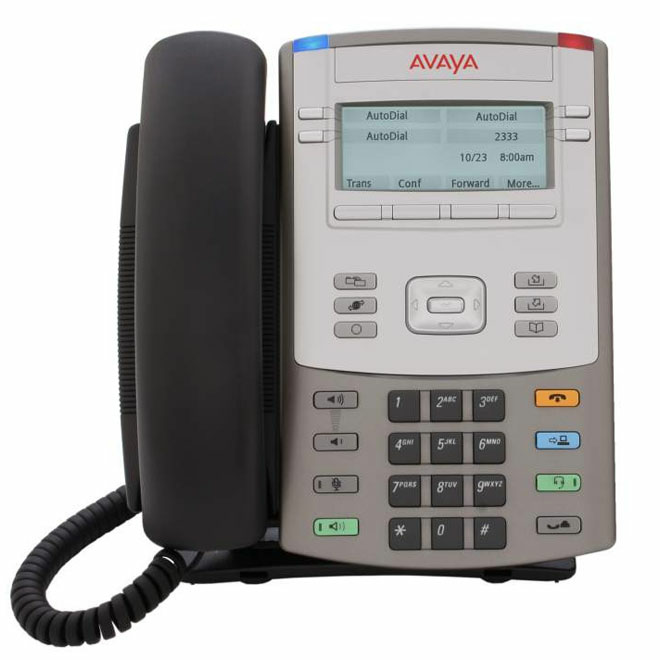 The four-line Avaya 1120E IP Deskphone supports standards-based Session Initiation Protocol (SIP), delivering choice to customers in deployment options with support on either Avaya or third-party Communication Servers. 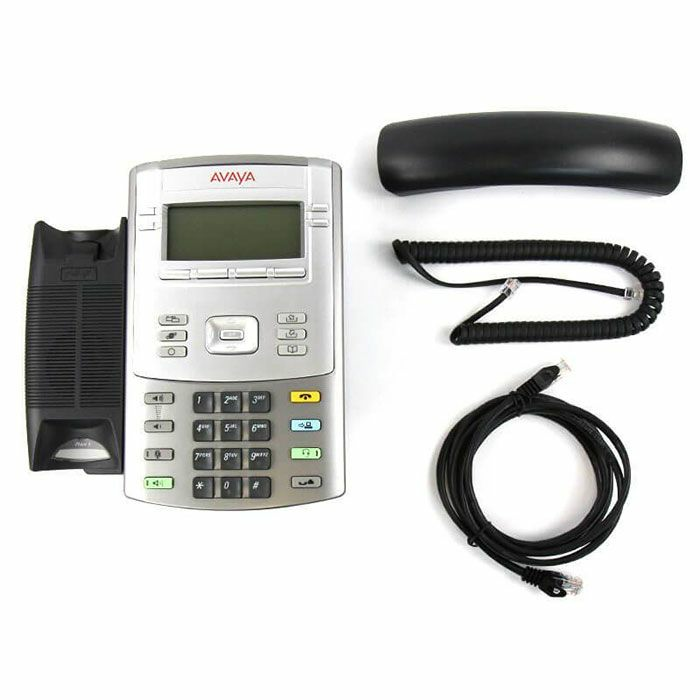 Phone may have Nortel or Avaya logo.